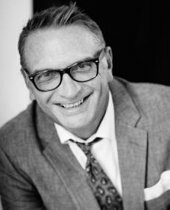 After a highly successful 10 year run in the hotel and restaurant management industry in Philadelphia , Paul began investing in real estate in 1999. In 2002 he began his Realtor career with Prudential Fox and Roach, earning Rookie of the Year honors at the same time running his own restaurant consulting firm. His continued success earned him numerous individual sales awards and the respect of his peers. 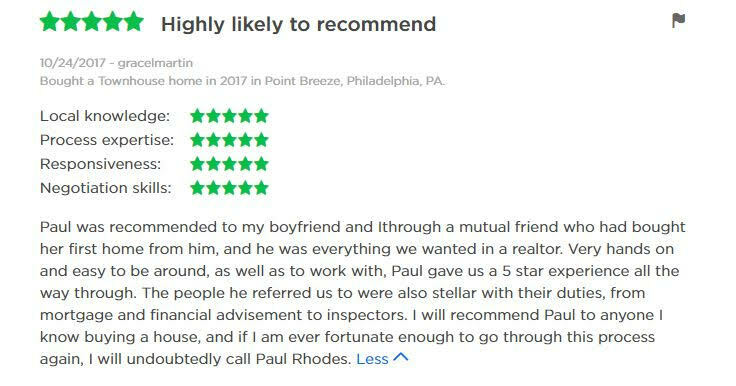 Paul is known for his high ethical standards and his accessibility to his clients and other agents. He joined the Coldwell Banker Preferred team in in 2007 after being heavily recruited. 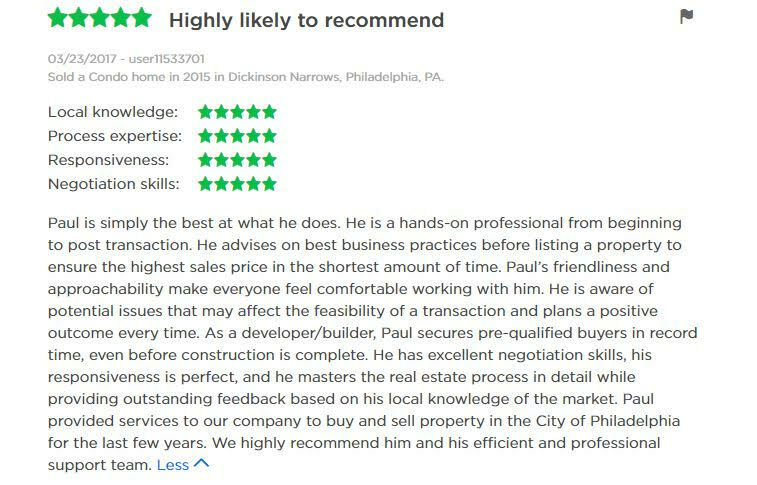 Shortly after he teamed with PhillyLiving at Coldwell and has consistently been a top producer for the #1 team in the company and fastest growing in the area. His knowledge, education and experience make him a sought-after representative. He consistently outperforms industry averages in both buyer and seller side percentage of settled sales price. He is a superb negotiator and extremely knowledgeable about the Philadelphia area where he has resided for over 20 years. Because of his ever-growing base of happy clients, Paul is struggling to maintain his once impressive golf game. See What Clients are Saying About Me!